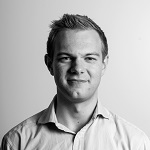 Toby Clark is Director of EMEA Research, and is responsible for many Mintel report series, tracking consumer sentiment and top-level spending intentions in the UK. Start-ups and indie brands are creating a huge buzz across all industries, with inspiring backstories and products that truly resonate with consumers. This has put pressure on established brands. While some see them purely as a threat to their existing business, other companies have recognised an opportunity to learn from them, whether through accelerator programmes, partnerships or acquisitions. As innovation experts, we know that some of the most interesting products and marketing developments are happening at start-up level. That’s why we have created Mintel Scout, a global programme dedicated to building deeper relationships with the start-up sector and curate the most impactful innovations they’re creating. We’ve always worked with start-ups, but it’s usually been on a fairly informal basis. With Mintel Scout we’re taking this to the next level. We’re trying to create a win-win relationship: start-ups get access to our data and expertise, and our analysts get to meet innovative entrepreneurs, and learn about the ways that they’re trying to disrupt the markets that we cover. 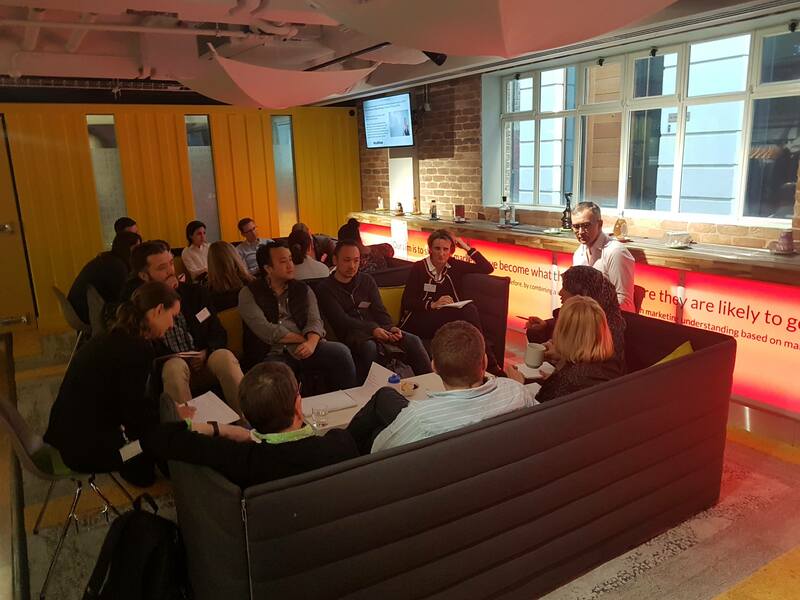 We officially kicked off Mintel Scout in the UK, with an event in partnership with the Grocery Accelerator that connected our analysts with over 70 British food and drink start-ups. We arranged casual and informative roundtable sessions around the hottest topics like the rise of plant-based food, trends in foodservice and the evolution of sustainable packaging – each moderated by a Mintel expert. The participants had a chance to learn and to exchange ideas, using Mintel research to validate their theories and identify new areas of growth. The event went even better than we hoped! 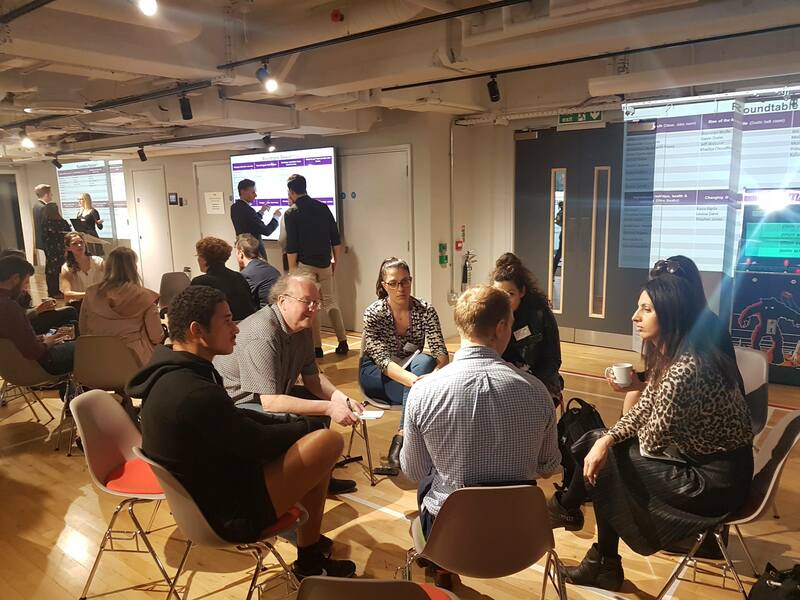 The feedback from the entrepreneurs was really positive, and we had multiple conversations with founders who said that what they’d learned was going to directly inform their strategy, from their packaging design, to their NPD, or the consumers they were planning to target. And the analysts really enjoyed the day as well. One trait that all our analysts share is curiosity, and a constant desire to track down new ideas and perspectives. The event gave them the chance to meet dozens of new brands, all of whom are trying to shake up their sector. As for where it goes from here, there are so many exciting opportunities that one of our biggest challenges is to work out which options to follow up first. A big part of what we’re trying to do with Scout is take a leaf out of the start-ups’ book, and to evolve as we go along – so we’re expecting the final version of Scout to look very different to the ideas we’d mapped out when we first started planning the project. We’re working on a white paper that will bring together the key learnings from the event. In the UK, we’re starting to include profiles of interesting, on-trend start-ups in almost all of our food and drink reports. Next on the cards is an event focused on the beauty and personal care sector, where incumbents are also facing huge disruption at the hands of start-ups and indie brands. 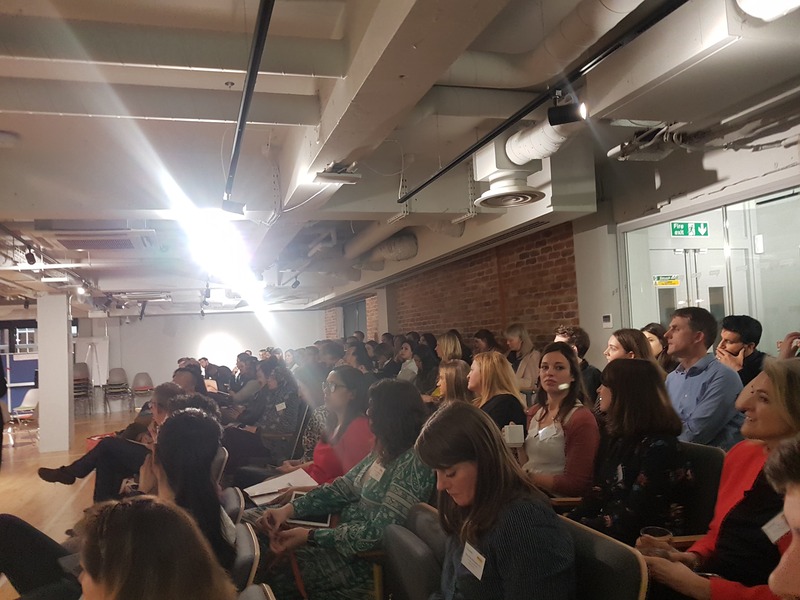 Toby Clark, Director of Research, EMEA, is leading Mintel Scout in Europe, while Marla Commons, Vice President of Research for the Americas, is heading the programme in the US.